Would you like whole beans or ground? How would you like the grind? We colud grind it extra fine,fine,medium fine, medium, and coarse.Which would you like? 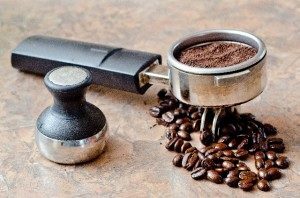 For espresso, we can grind it fine or extra fine. Which would you like? 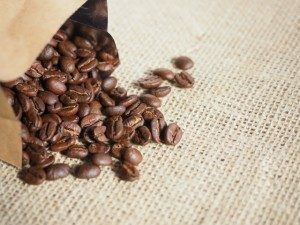 I think extra fine is better for espresso,you could enjoy aroma and flavor of coffee more. 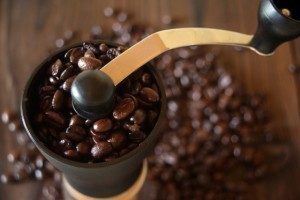 Would you like it fine ground for ice drip coffee? Would you like it medium fine for hand drip or to use in a coffee maker? 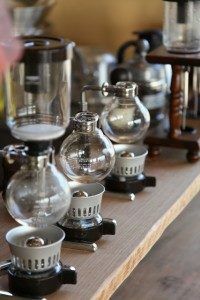 Would you like medium ground to brew in a siphon? Would you like it ground coarse to brew in a percolator? Copyright (C) 2019 なるほど！そうなんだ！ All Rights Reserved.